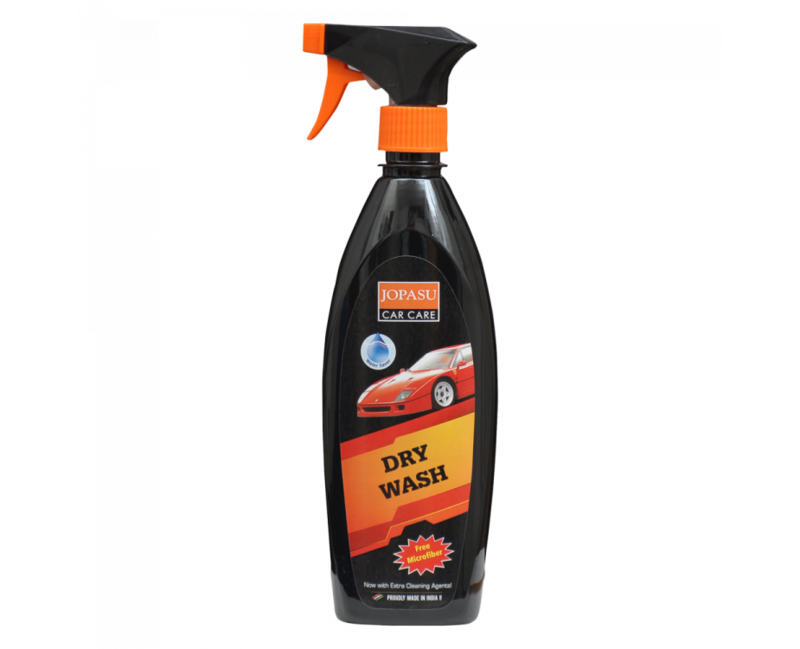 A sprayable ready-to-use formula innovated by JOPASU for waterless car wash. JOPASU Dry Wash softens, lifts, and encases the dirt particles in the sprayed lubricant that is easily and safely wiped away with a microfiber wipe without any use of water. A complete water- saver product. Go Green! 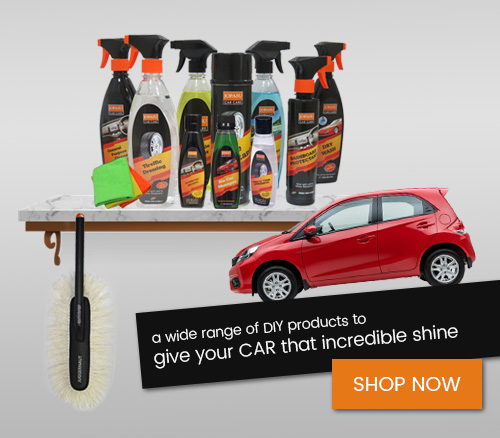 Fine Spray that delivers even coverage over the bodywork. 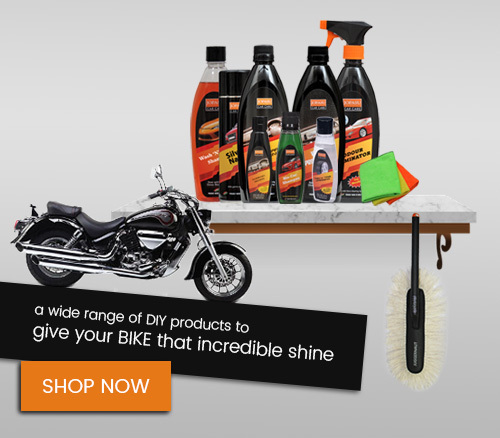 Cleaning and polishing is quick, as no rinsing or drying is needed. No water waste, water spots, swirl marks, streaks or scratches. One bottle can serve 8-12 cars and saves tons of water. For best results, work on your car off the sunlight. Use Jopasu Car Duster from top to down for freeing up loose dirt (Saves consumption of microfiber towels). Spray the Dry Wash onto a 2ft X 2ft surface and wipe it with a folded microfiber towel in one direction. Flip the towel to a clean side when soiled as dirt will not transfer to other panels. Switch to a fresh towel when needed. Continue this process until the entire vehicle is clean. For toughened dirt, spray the Dry Wash onto the surface, leave it for 2-3 minutes and then wipe it. Do NOT use Dry Wash on warm/hot surfaces. 35 ltrs and 200 ltrs packaging contains concentrated liquid which needs to be mixed with water in 1:1 ratio before application.